Fikirte Addis has always had a passion for designing and began creating custom designs with a variety of fabrics in high school. Fikirte eventually turned her passion and hobby into a full-time business launching her own label Yefiker Design in 2009. 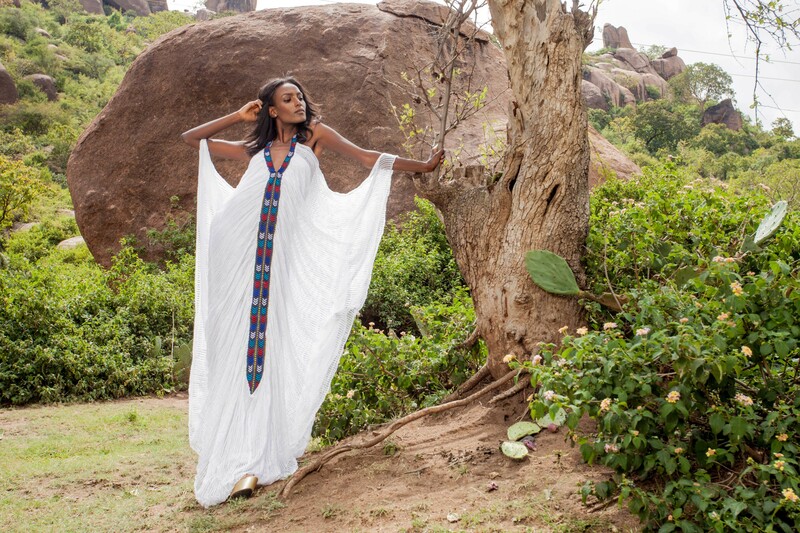 Since that time, Fikerte has made custom Habesha libs designs for countless brides, bridesmaids and their families. In addition, Fikirte also makes customs vests and clothes for the Groom and groomsmen. Ethiopian fabrics are well known for their sophistication, color and distinctiveness. Yefikr Design is known for turning this fabric into tailor made, fashionable designs without losing its cultural touch for the modern day woman. In her five years of designing professionally, Fikirte’s unique designs and keen attention to detail, has landed her on many platforms that her peers only dream of.  Fikerte’s line has been featured in African fashion week New York 2011 and 2012, Caribbean Fashion Week Jamaica, Ethical fashion show, Africa mosaic since 2010, Hub of Africa since 2010, Zen Magazine, USA, Afroploitian, South Africa, and the Washington post. 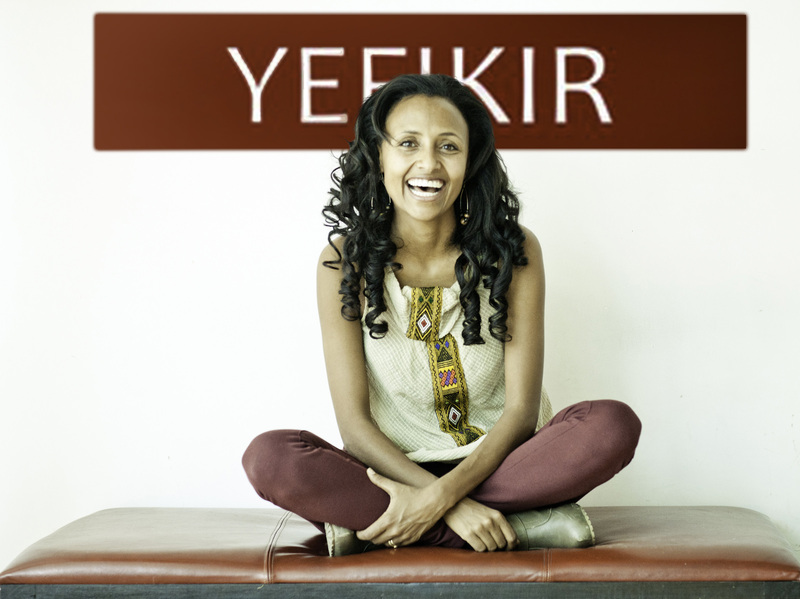 Though located in Addis Abeba, Ethiopia, Yefiker Designs creates custom habesha libs for brides all over the world. Yefiker Designs accepts measurements over the internet and Fikerte and the Bride will work together to create a unique and memorable dress. To contact Fikerte of Yefiker Designs, simply check out her website and give her a call! To learn more about Yefiker Designs, check out their website www.yefikirdesign.com and like their facebook page!